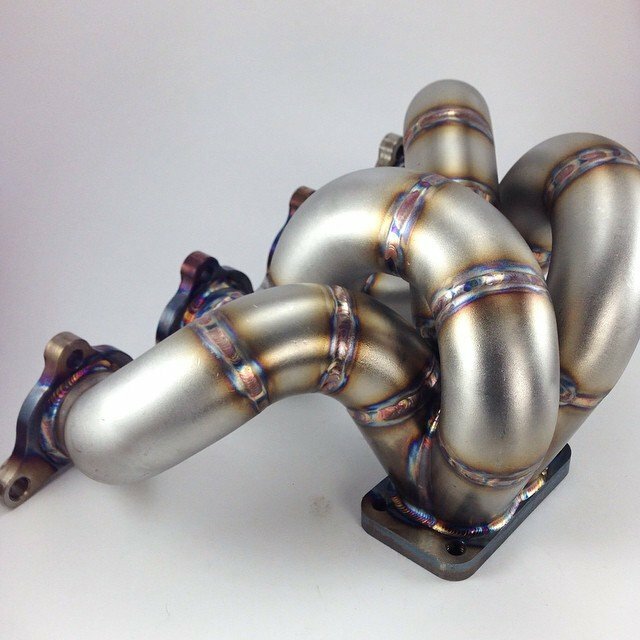 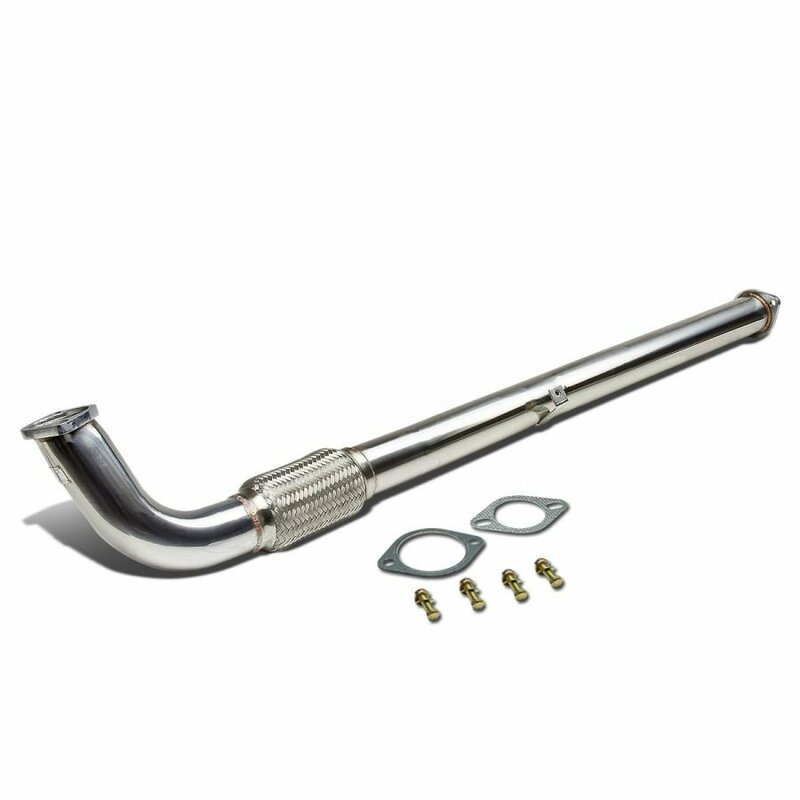 Upgrading the exhaust on your 1g or 2g DSM is one of the cheapest horsepower upgrades you can make. 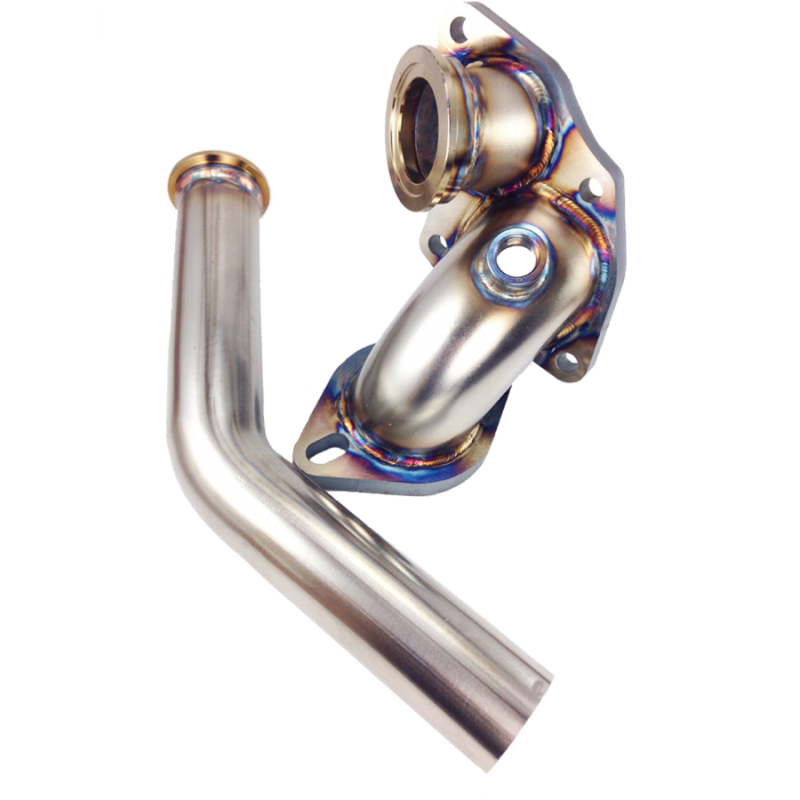 Freeing up exhaust flow makes more power, especially on turbo powered cars. 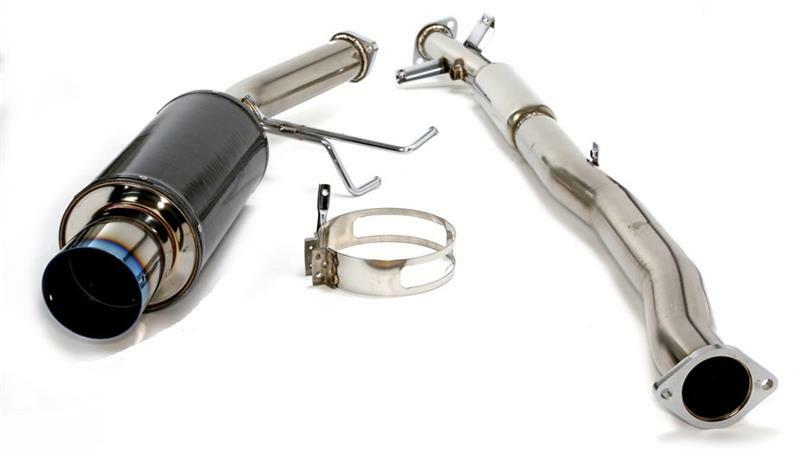 The good news is you don’t have to spend a ton of money on your DSM exhaust. 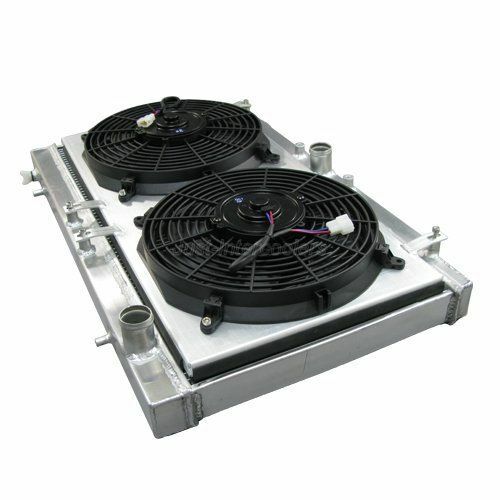 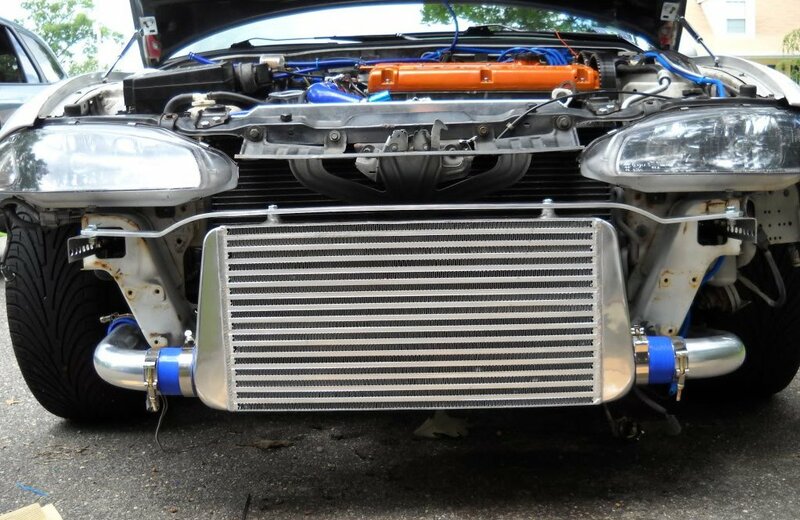 Your turbo doesn’t care who built your system, it only cares about pushing more air! 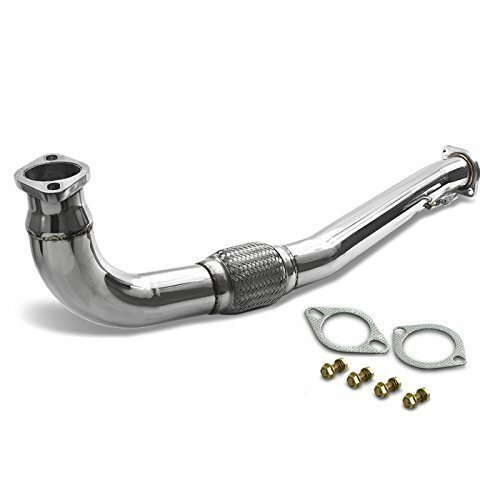 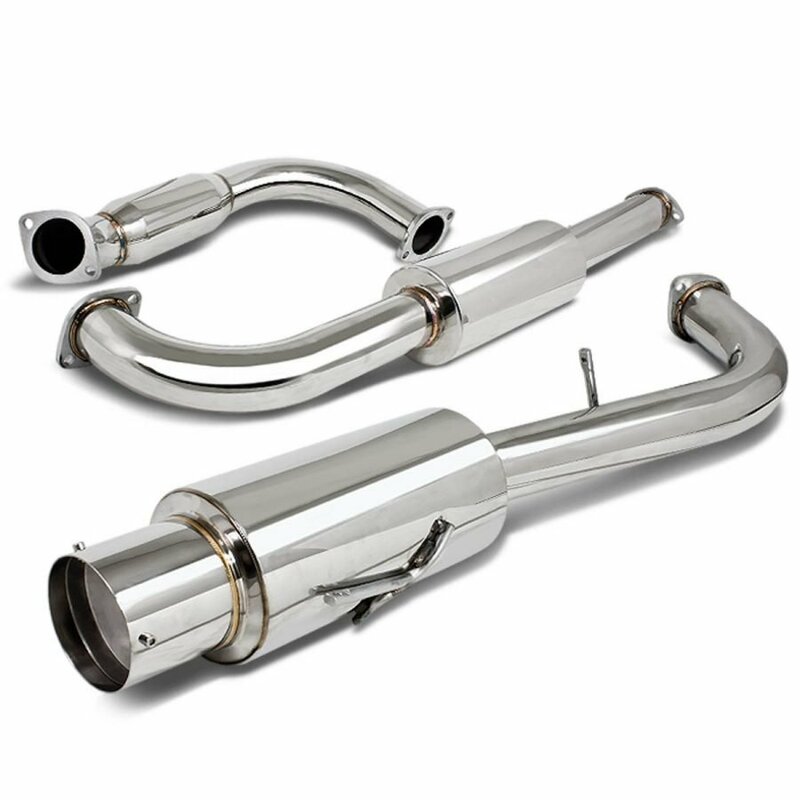 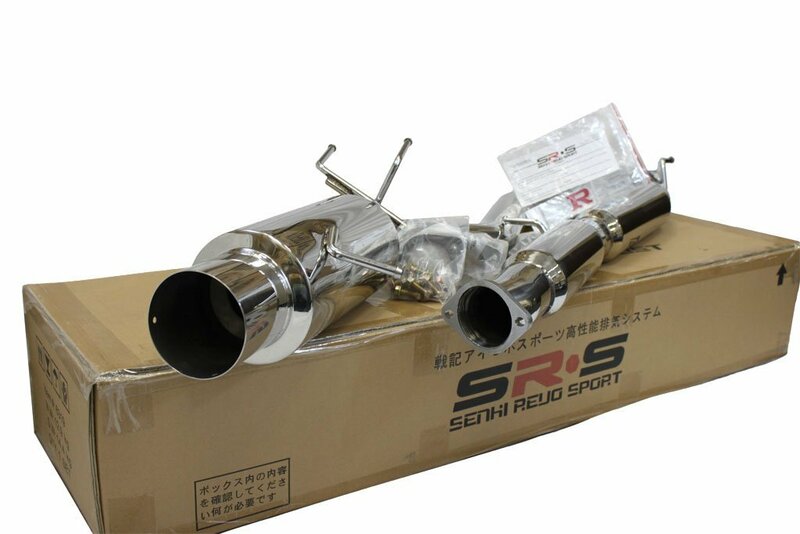 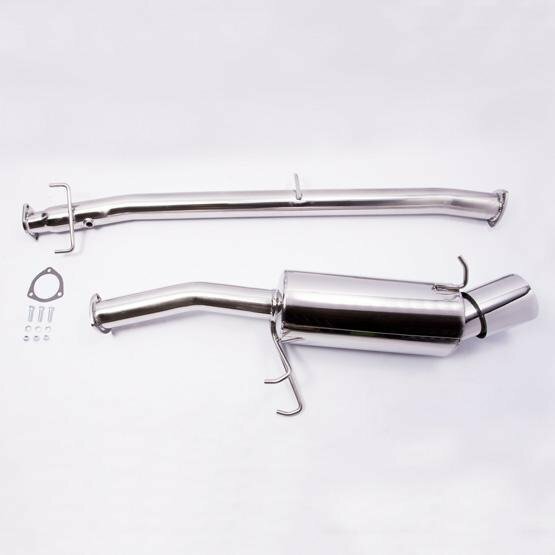 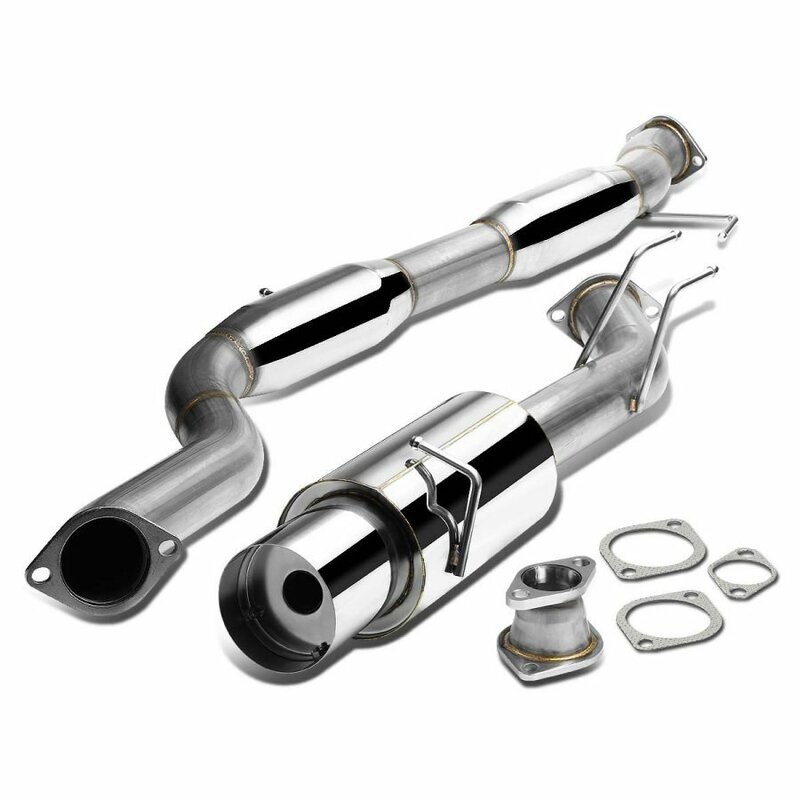 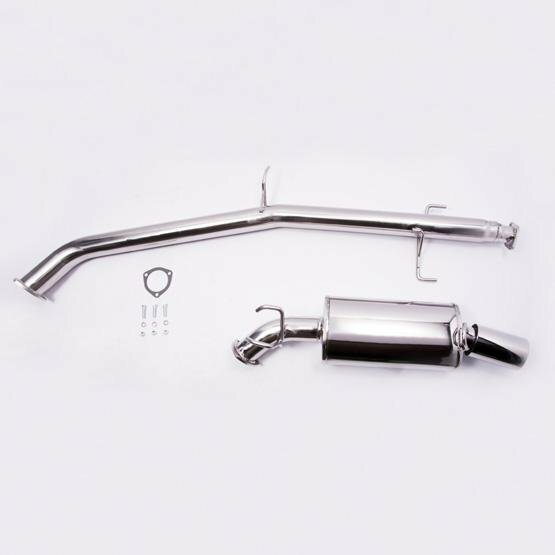 Below you will find the best exhaust systems available for every budget.